Thanks so much for sending out your email concerning churches' involvement with the CHANGE group. I am an avid believer in holding churches accountable for supporting liberty, freedom, and the founding principles of our country. On this premise, I would like to give some constructive criticism about the formatting of your message. In the following paragraph, you state that "there is no room for ANY political group in our churches." 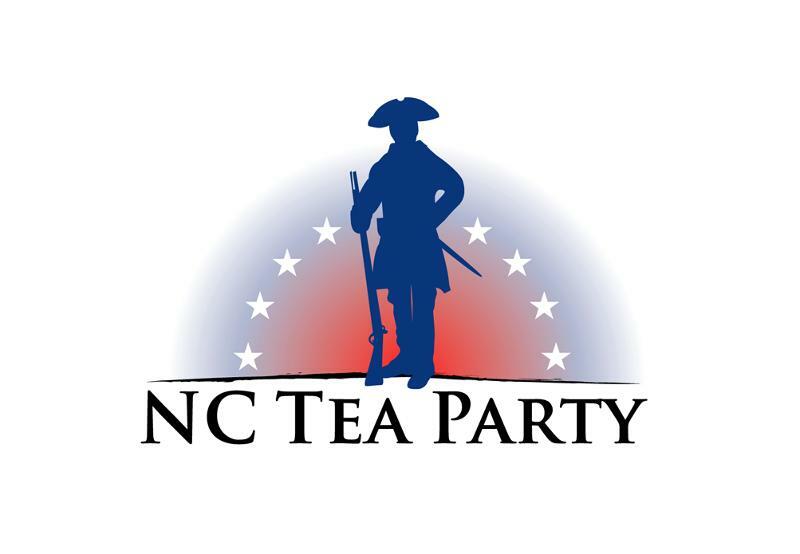 You go on to say, "Any church that knowingly gives money to a political group could be in violation of their tax-exempt status..."
The NC Tea Party believes that many of these churches are supporting this group without a true understanding of its nature and its political activities. There is no room for ANY political group in our churches, even the Tea Party. Any church that knowingly gives money to a political group could be in violation of their tax-exempt status as CHANGE is a political organization. As you can see, the IRS' has a "mandatory exception" rule. So, even the IRS says that it is completely unnecessary for any church to apply for a tax-exempt status. In their own words, a church is "automatically tax-exempt." Your statement "Any church that knowingly gives..." first assumes that the church in question is held contract to the terms held in the 501(c)3 status. Without the 501c3 status (which is NOT required to be tax-exempt), a church can be involved politically however they like. This is of course assuming that the church body is composed of state citizens, and not subjugated United States citizens created by Reconstruction. However, the point is that churches are not required to have this 'non-profit' (501c3) status; and if they do not have it, they can indeed be involved politically in whatever fashion they choose. They have waived no rights and have contracted with no person or entity. Again, I really appreciated your email; otherwise I probably wouldn't have said anything. But it was the wording of that single paragraph which I really felt I needed to reply to. Churches should have the freedom to preach what they will, just as you and I have our freedom of speech. Without God, Christianity and a moral people to uphold His laws, this country has little hope for recovery. "If there is a decay of conscience, the pulpit is responsible for it. If the public press lacks moral discernment, the pulpit is responsible for it. If the church is degenerate and worldly, the pulpit is responsible for it. If the world loses its interest in Christianity, the pulpit is responsible for it. If Satan rules in our halls of legislation, the pulpit is responsible for it. If our politics become so corrupt that the very foundations of our government are ready to fall away, the pulpit is responsible for it." These things being said, I will be re-posting your message on Facebook, blogs, etc., but with a personal footnote, clarifying my stance in regards to the 501(c)3 and the political participation of churches.